The tape dispenser is something you may not have ever thought needs to be improved upon but after seeing this amazing idea courtesy of Derek Reilink all we can do is applaud him for this simple yet ingenious idea. 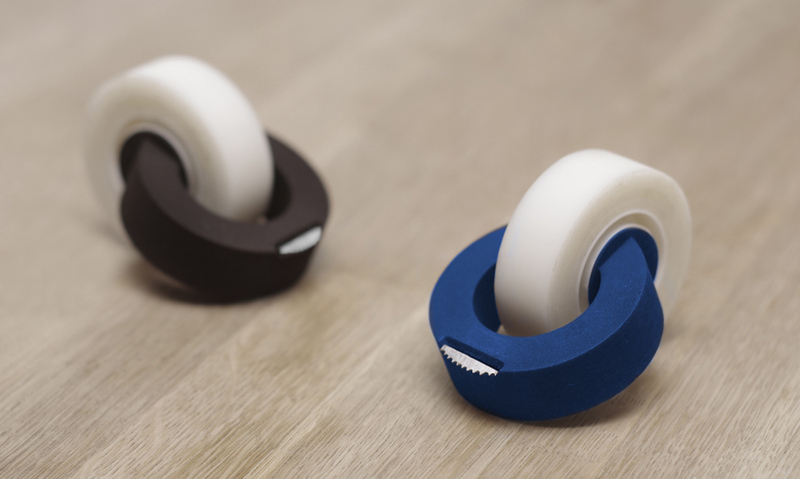 The Clicktape is a simple round shaped tape dispenser that holds a traditional roll of tape. 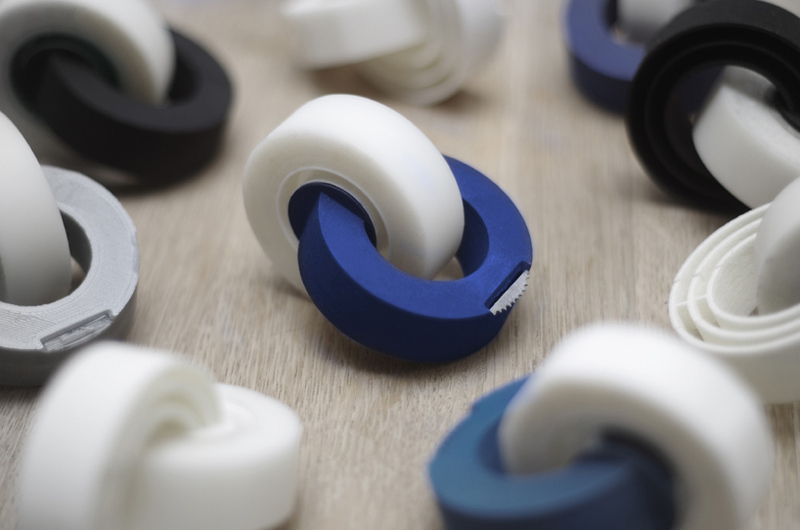 The CLicktape main advantage over the more traditional style is the versatility and compact size of the device. You can take it with you pretty much anywhere you go and the design and asthetic of the item is just top notch. You can help fund the Clicktape now on Kickstarter here so go help out and get this product to the masses.